Before I can review this product, I need to explain something to you. I am very sensitive about my skin. During my adolescence, I faced quite a bit of humiliation because of its natural dryness. In fact, becoming ‘ashy’ is something most people of color are constantly trying to prevent. Even now, as I approach my mid-twenties, I refuse to leave my apartment without the proper application of skin product. As one might expect, this can be fairly time-consuming. My post-shower prep probably takes me about 15-30 minutes longer than the average person because of my skin regiment. As a result, I am frequently complimented because of the ‘softness’ and ‘cleanness’ of my skin. As much as I’d like to say I rolled out of the cabbage patch with perfect skin, I fear I must admit that my ‘great’ skin is really just the product of horrible childhood memories and paranoia. I am always on the lookout for great new products, so you can imagine how stoked I was when the nice folks over at Stages of Beauty asked me to review their Radiance Treatment Cream, crafted specifically for 20 somethings. I’ve been using the cream for about three weeks- our skin is really affected (positively and negatively) by the weather, and the shift from a blustery Carolina winter to a subtle and warm spring was the perfect opportunity to see what these products could really do for me and my twenty-something readers. 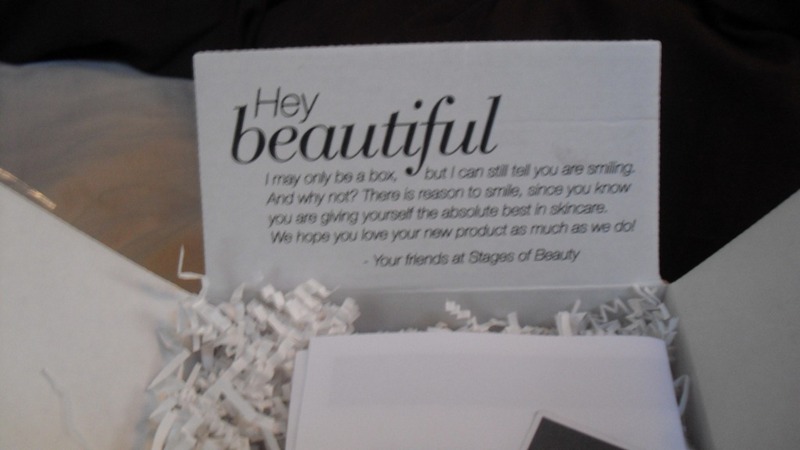 PACKAGING– Stages of Beauty is really focused on minimizing their carbon footprint, and this can be noted by the small amount of packaging used in the shipping process. You can’t really tell from this photo, but the box is pretty small and they use paper packing materials as opposed to evil plastic bubbles. I really appreciate this attention to detail, as there are companies (*cough*AMAZON *cough*) that use a ridiculous amount of extraneous packaging in the name of ‘protecting the product’– more like ‘destroying trees unnecessarily’. In addition, the tube which protects the glass bottle inside is really handy when traveling- when I was on my beach adventure last week, I had no trouble bringing the cream with me and it stayed snug as a bug in the tube. This is really important because, when travelling, I usually have to put my beauty and skin care products in additional plastic bags or wrap them in cloth so they don’t break and/or make my clothes smell a Neutrogena display. 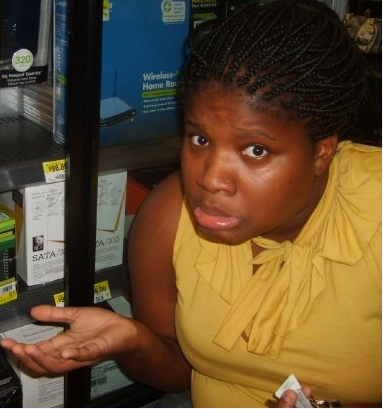 SIZE– I admit it: I’m a cheapskate. I blame my frugality on my tight budget- either way, when I make purchases I am frequently forced to choose quantity over quality. For the 20 something sans trust fund, Stages of Beauty is a bit out of my regular purchasing options- the 30 mL bottle costs $52.99. To be fair, if you purchase beauty products at a department store, you will pay similar prices for department store brands (Lancome, Estee Lauder, Clinique, etc). That being said, I’m not so cheap that I can’t understand the benefit of choosing quality over quantity and choosing the best products even if they are expensive/come in a small quantity. 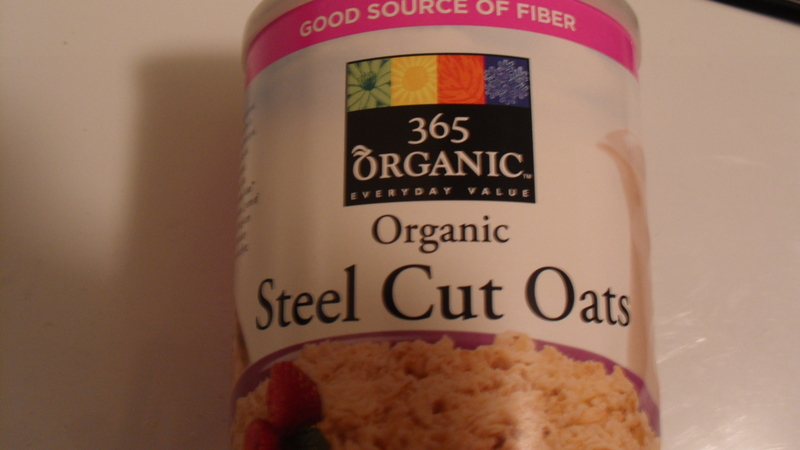 However, the steep price could be enough to stop even the most skin-concerned young woman from purchasing this product. TEXTURE/ODOR– I am still swooning over the texture of this cream. It is SO FREAKING SMOOTH. Seriously, it feels like rubbing fresh goat’s milk into my pores. That might sound awkward but trust me- it’s a great compliment. I usually stick to a really thick cream for my allover body care. However, when you’re wearing makeup or heading out for a busy day, you don’t want to have a thick cream clogging up your face. The texture of this cream is absolutely perfect for everyday wear, and it doesn’t leave a glossy/wet finish like other products I’ve used. It’s perfectly matte, and dries quickly- this is really important if you are going to be wearing any other products, ESPECIALLY makeup. Who likes to blot their skin dry of excess moisture before applying foundation? NOT this girl. In addition, odor is REALLY important to me. I have kind of sensitive skin (if you obsessively read Seventeen magazine as a teen, you know that my skin is technically known as ‘combination’ skin). This means that extra fragrances in skin care products make my toffee colored skin look like bumpy, cherry flavored toffee. And I like my toffee PLAIN, not fruit flavored. Therefore, it’s absolutely imperative that all my skin products be sans odor (except for my favorite face wash- I’ll discuss that later). 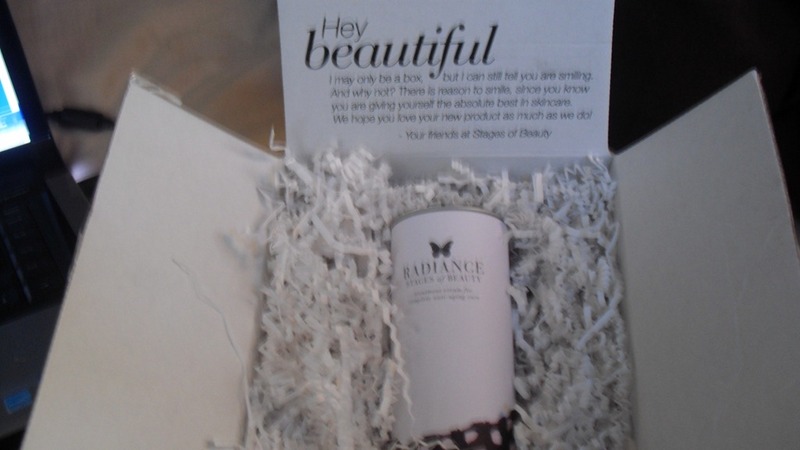 The Radiance cream is 100% fragrance free and it’s not tested on animals. So my skin won’t turn into cherry flavored toffee, AND monkeys are not deformed as a result of the product manufacturing. Where I come from we call that a win. FINAL VERDICT? Last week, when I was at my parents’ house, my father commented on the smoothness of my skin. I don’t think you understand the brevity of his statement- he NEVER comments on my skin. That comment, plus the fact that my skin feels smoother than usual and my usual bumpy nose appears to be a thing of the past are all signs that this product is the cat’s meow. I can’t overemphasize how much the price deters me, and will probably deter anyone with a budget. But the quality is very high, and it’s definitely worth the price. I would love to see how this product works on women in other age brackets, and women with different skin conditions. However, for my sensitive skin, Stages of Beauty Radiance treatment cream is the nectar of the gods. Want to know more? 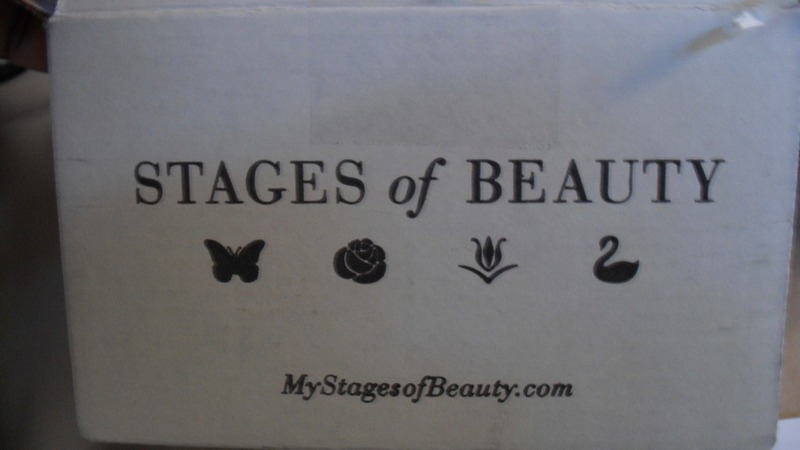 Check out the Stages of Beauty website and tell them Jessamyn sent you. Today I was reminded of one of the side effects of living in a world dominated by corporate food manufacturing: it’s very easy to forget that weather directly affects farming opportunities. I mean, when you can buy peaches and strawberries in the middle of December, why the hell would anyone be thinking about the fact that those items are out of season and didn’t come from a farm nearby? 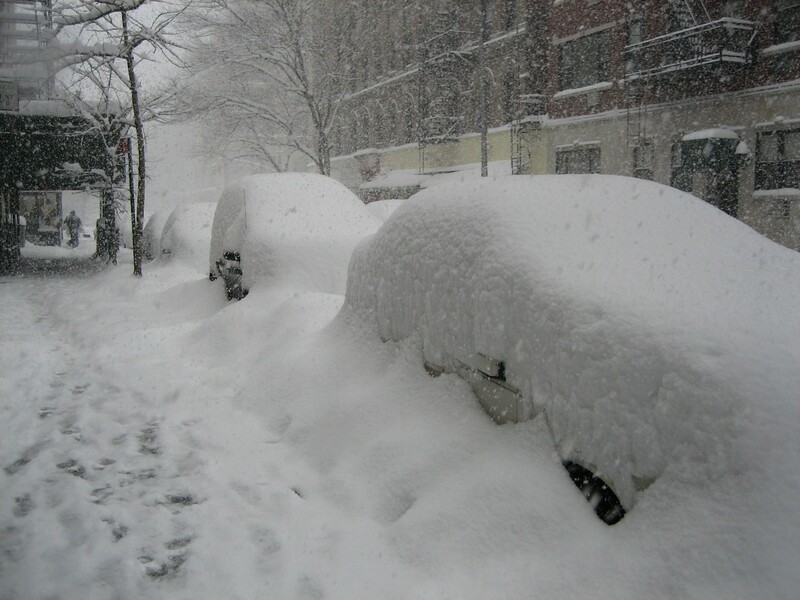 Therefore, if there’s been an unusual amount of snow and ice in your area, there will be a very meager selection of produce at your local farmer’s market. I’ll be sure to let you guys know how the taste testing goes down with these two items. 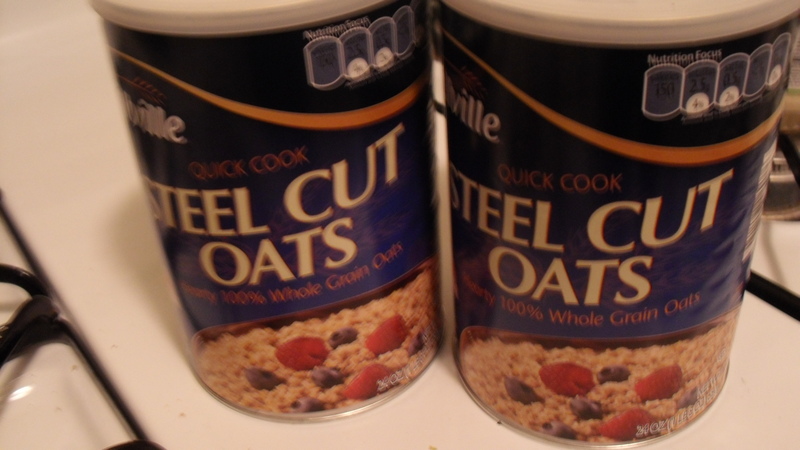 Whole Foods versus Aldi– this ought to be very interesting. I’m pretty excited to try it- Mama Bear got it for a great price using amazon.com, but some of the reviews say it’s kind of bitter. 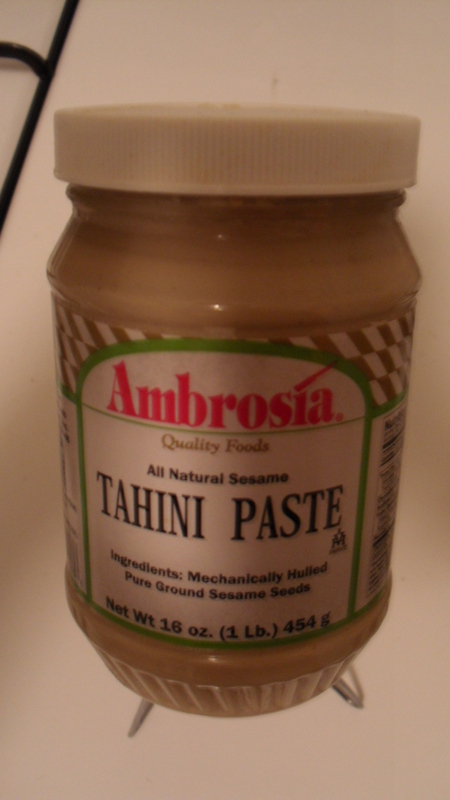 Do you eat tahini? Do you have a favorite way of preparing it? I, for one, am about to embark on a series of hummus experimental adventures. Also, when I arrived home in Cancer City, guess what was waiting for me? And Yes, I did pose these photos on top of my record player. 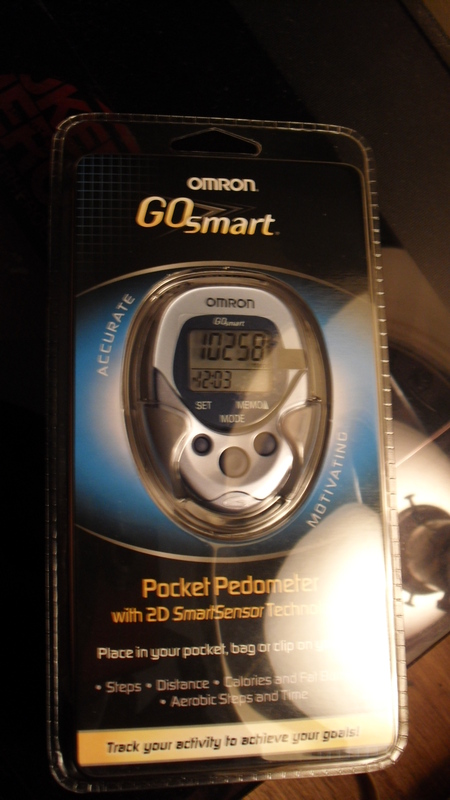 🙂 🙂 🙂 I love new purchases, especially when they come in the form of an Eat Smart Precision Pro Kitchen Scale and an Omron GoSmart Pocket Pedometer. 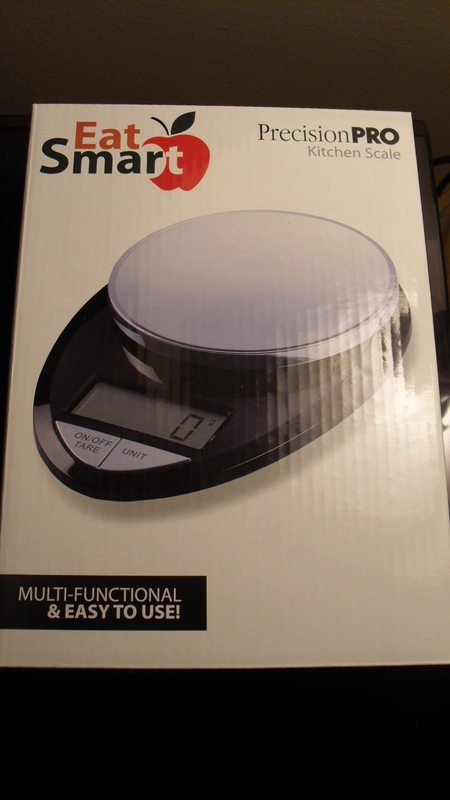 Because I’m Jessamyn and I have the patience of a two year-old, OF COURSE I had to immediately start weighing everything in my kitchen using my lovely new scale. I won’t bore you with all my testing, but I was very impressed with the scale’s accuracy and ESPECIALLY the great convenience of the tare function. By using the tare button, I can easily place a plate/bowl on the scale and zero out its weight before measuring my actual food. There’s no silly math involved at ALL. It’s a REVELATION, y’all. 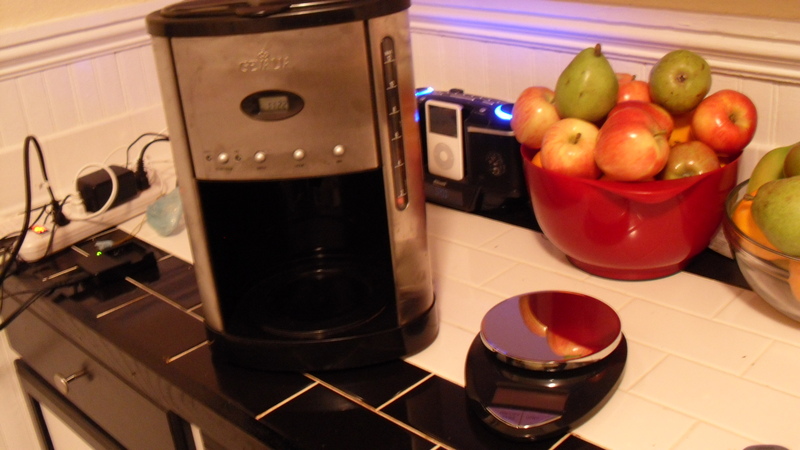 Plus, doesn’t it look so pretty next to my coffeemaker? Now my kitchen is semi-color coordinated. I’d have taken more photographs of my pedometer, but I immediately adjusted all the settings, clipped it to my shirt, and walked around my kitchen like an idiot for ten minutes. Things I’ve learned so far? Apparently I have a very short stride, and walk too slowly. 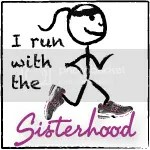 I’m sure more lessons will be learned as soon as I start walking and acting like a normal person again. Ok, that’s probably asking a bit too much- everyone knows I’m nowhere near normal. How was your Dr. Martin Luther King, Jr. Day? Did you act more or less silly than I did?